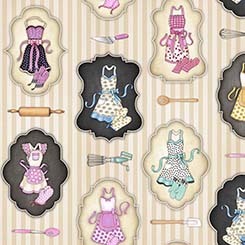 Cream wallpaper print with patches of different colored aprons and different kitchen utensils. 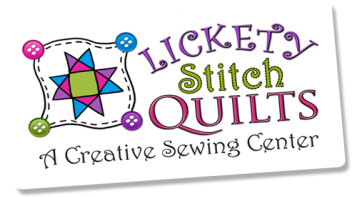 From the Home Sweet Home collection by Dan Morris for Quilting Treasures. 100% cotton. 44"-45" wide.